Girls is returning to HBO with its fifth season, but there is now news about the end of the series. 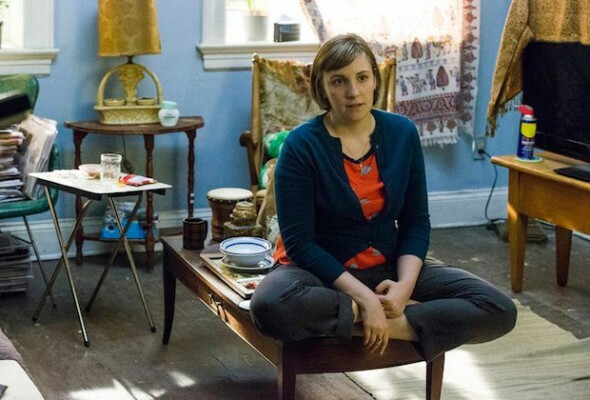 For months, there has been speculation that Lena Dunham would end the series after season six. That has now been confirmed. Deadline reported that the network has announced that the final season of Girls will be season six in 2017. Dunham has said that she wanted to end the series after six seasons, so this is in line with her previous comments. Are you a fan of this series? Are you sad to hear it will end with its 2017 season? Tell us what you think. Lena has no body parts left unrevealed, so it is just as well that this epic sails into the sunset. I tried watching a few times, but my brain couldn’t take it. I’m surprised it lasted this long, especially with such low ratings. Now why didn’t this happen with other shows I have loved? I really don’t watch Girls but it truly deserves to end. I don’t watch the show, so I will NOT miss it if it doesn’t come back. I watched a couple of episode after hearing glowing reviews. It did NOTHING for me. Also, I don’t know anyone who watches it. I never even made it past the pilot.